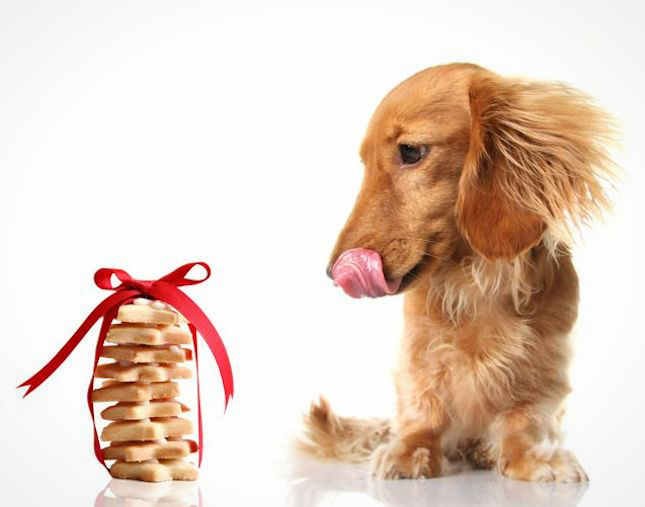 Keep your dog interested and rewarded with tempting treats that are also good for them. Detailed Review Of Top 10 Dog Treats Your Pup Will Love. Hold your horses, kiddos. Your dog will go bananas for these things. I’ve never seen dogs love treats as much as they love these salami rolls. Cut them up in tiny slices and they’re perfect for rewarding puppies for successful outside potty breaks. 2. Duck Carnivore Crunch by Stella and Chewy’s Raw, freeze-dried treats. High crude protein (38%). Tulip goes nuts for these. I usually throw a few in a bowl and add a little water. Tulip likes the beef too, but it’s the duck one she really freaks for. Perfect for summer days – buy the mold and stock up on refills to make your own in your freezer. My dog’s favorite is the White Cheddar Cheese treats. Kelp Highway by Max and Ruffy’s Kelp is so, so good for your dog (heart, thyroid, digestion). And they love it. These treats have butternut squash, which most dogs adore. All organic and their kelp is sourced from protected oceans. Sam’s Yams Veggie Rawhide Sweet Potato Dog Treats Vegan and of course grain-free. Vitamin A, B6 and C super food. Won’t upset your dog’s stomach like rawhide does. Wild Rabbit Mini Naturals by Zuke’s These are moist little treats that are great for training. My cat loves these too. Best Buddy Biscuit’s London Broil Beef Jerky Holy cow. Just know your dog may take your arm off to get to this treat. They slice the lean steak thin, marinate it and dehydrate it. All natural and made in their bakery. Earth Animal USA Chicken Cutlets Energy Healthy Heart Dog Treats. A big ol’ bag of chicket cutlets for your dog treats. Duck and Cherry Treats by Sojos Grain and gluten free. A natural, simple and delicious recipe. My dog loves duck – at first I wasn’t sure about the cherries, but Tulip gobbles these up like they’re going out of style. Cheddar Treats by Wet Noses Who doesn’t love cheese? And cheese is good for dogs – calcium, zinc, B12 and more. All organic, no wheat, corn or soy. Totally yummy. Some dogs can be very grabby when you give them a treat. In this video she will show you how to teach your dog to have a softer mouth when taking treats. Check out the stimulating dog toys here.